Used or new-car purchases are common, but not all sales leave a buyer satisfied. After driving a car for a day or two, you may find that you don't like the way the vehicle handles or you may discover mechanical problems. Canceling a deal after you have signed the papers is not easy. Though some transactions include a three-day right to cancel or a right to rescind, this not a legal requirement for vehicle transactions, and is usually at the discretion of the seller. Review the fine print of the contract you signed so you understand the dealership's return policy. Look for the terms of return, if any, which may allow you to return the car within a 72-hour period. 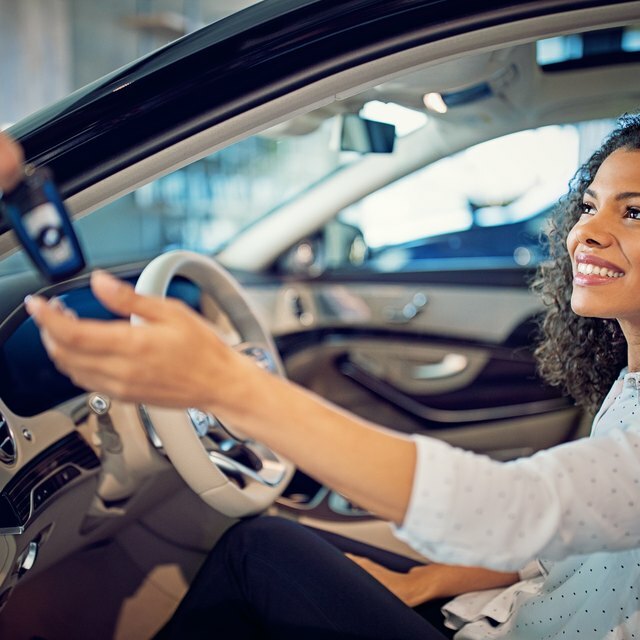 Most new car deals do not include a right to rescind, and some used car deals are considered "as is," meaning that as long as the car is legal and safe to operate no warranty is given and no return is allowed. If the contract does not help you, check with your state attorney general's office to find out whether a vehicle purchase law exists. Though there is no federal law forcing auto dealers to offer a right to rescind on a contract, some states have created laws to protect car-buying consumers. Many states have so-called "lemon laws," for example, which require that a dealer must buy back a car with significant mechanical defects. The rules vary by state but generally, lemon laws only apply to new cars. The reasoning is that you;re paying a higher price for a brand-new vehicle and it should not have any problems. Call the dealer to explain why you want to cancel the deal. If there is a mechanical problem and the car is a "lemon" in our state, you have legal basis for the return. You also have a reason to return the car if it was not the make and model the dealer promised you in the contract. However, if there is no legal reason for you to cancel the deal, you must convince the sales manager to take the car back because you changed your mind and no longer feel the vehicle is the right fit. If there's no legal grounds for terminating the contract, then the dealership does not have to accept the return of the car. In some cases, you may have to keep the car or risk being sued by the dealership for breach of contract if you take the car back. That does not mean that you cannot negotiate, however. One option is to tell the sales manager at the dealership that you will forfeit your deposit in exchange for him taking the car back. This gives him financial incentive to accept the car back but does not guarantee that he will. Returning the car might also be easier if you are willing to buy another vehicle that is a better fit for your style and taste.